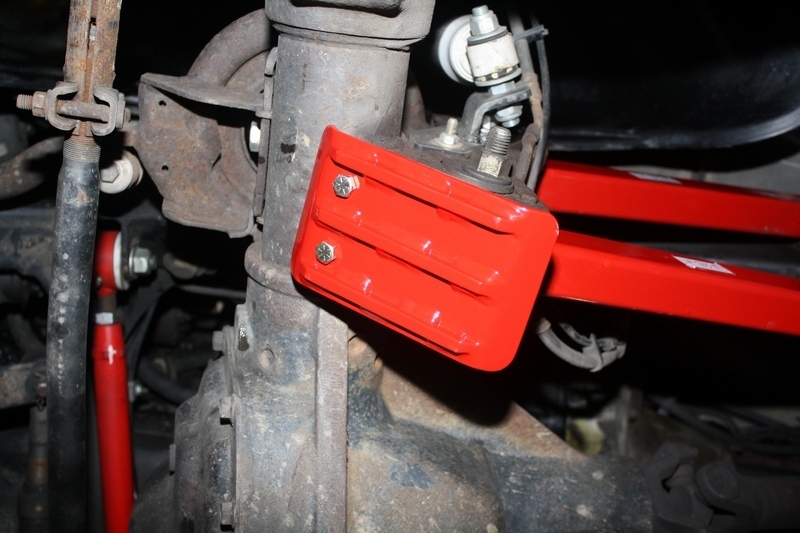 Protect your front lower control arms with these easy to install skid plates. 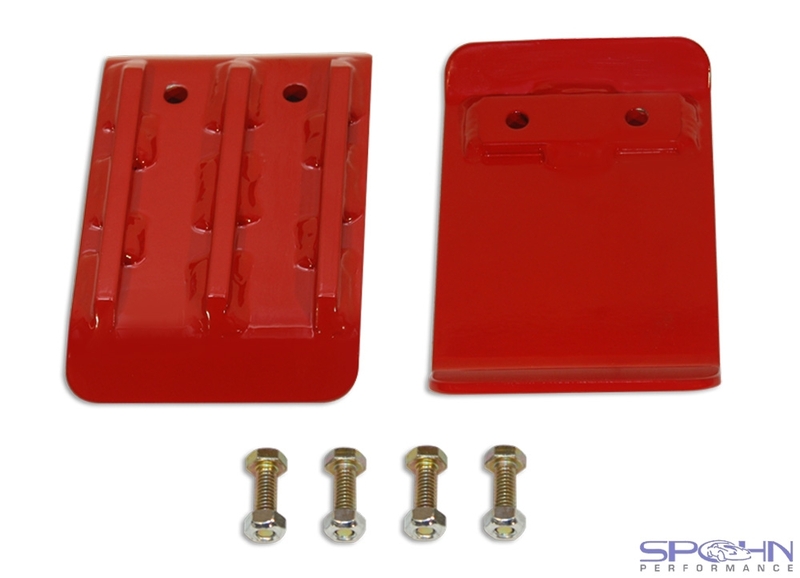 Constructed of durable CNC laser cut and formed 3/16" steel, these skid plates will help prevent getting hung up on rocks and other debris and obstacles. 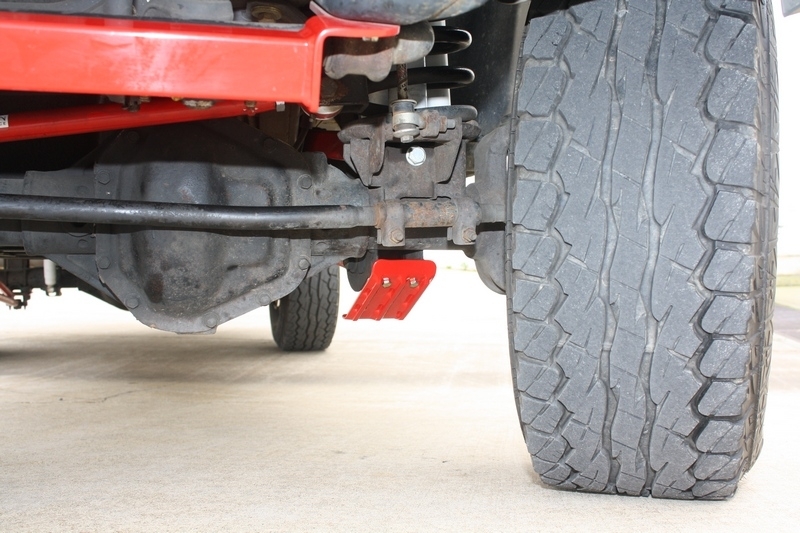 Our front lower control arm skid plates are angle formed on both ends for smooth transitions over rocks, debris and obstacles. 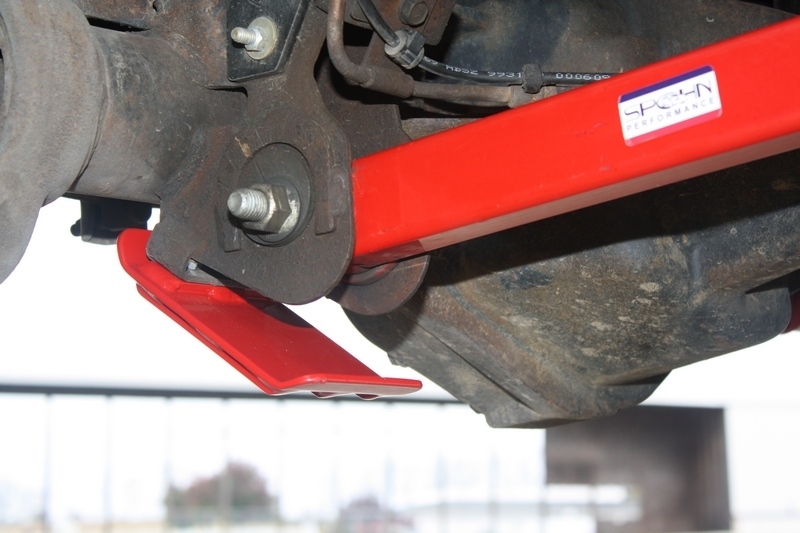 We even weld on three 5/16" solid steel square runners with beveled ends to ensure you never get a mounting bolt hung up. 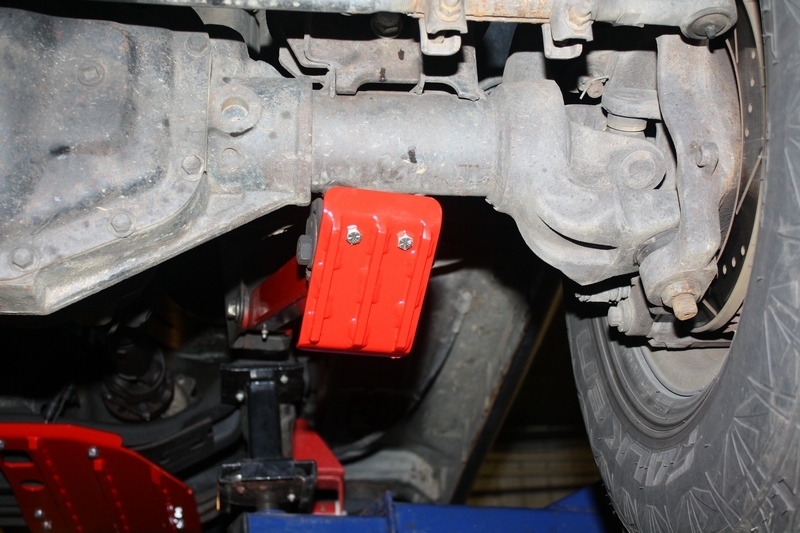 Our front lower control arm skid plates simply bolt underneath your factory front lower control arm mounts on the front axle for an easy 10 minute installation. 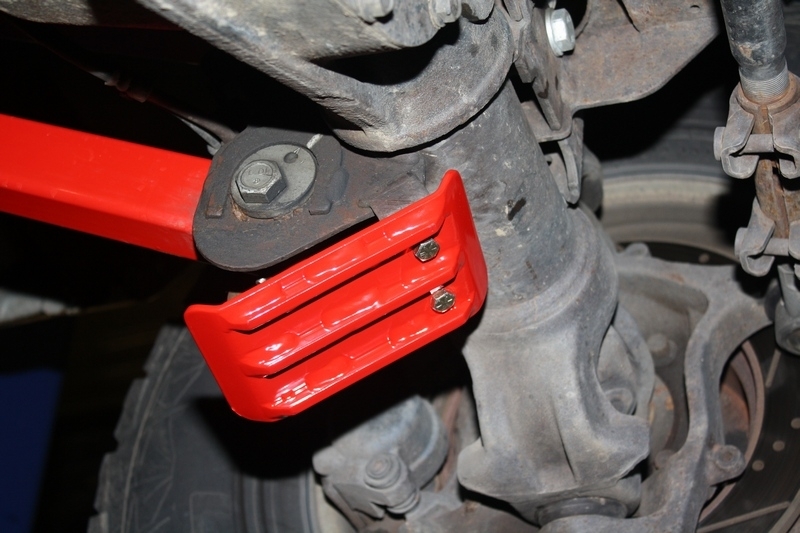 They will clear any factory or aftermarket front lower control arms. 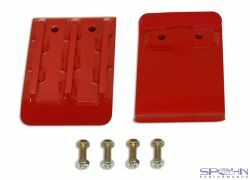 They're available powder coated in the above colors for an attractive and durable finish.